A tuk-tuk driver who returned quarter of a million pounds to their rightful owner in Egypt is making headlines. Ahmad Al Arabi, a 28-year-old from the Bouhira governate in Egypt, returned a bag containing 250 thousand Egyptian pounds ($14 thousand) to a woman who lost them while on a tuk-tuk ride. 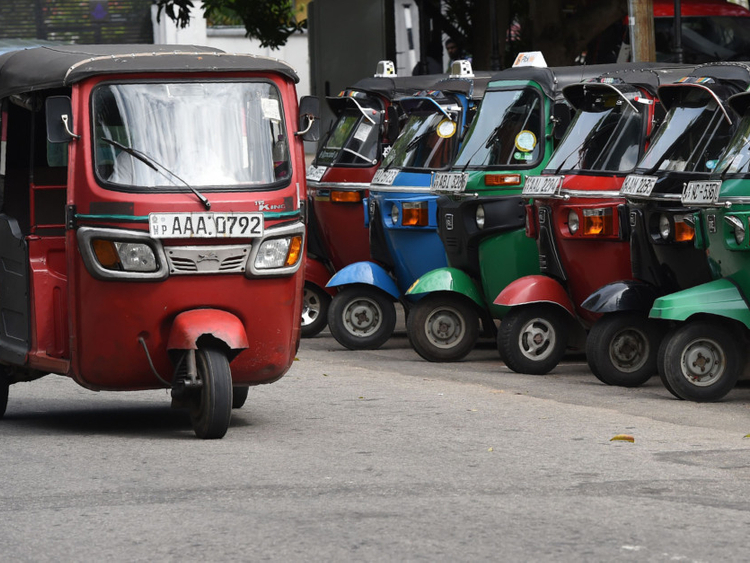 Speaking during a TV interview, he explained that he was “on his morning routine, riding his tuk-tuk looking for [a] customer when he saw a woman crying on the side of the road”. When he stopped to check on her she told him that she had lost her bag full of cash in a similar vehicle. He asked the woman to describe the driver and his ride, and then went looking for the lost bag. After a two-hour search he found the driver and the money, went to the neighbourhood mosque and used its microphone to alert the woman of his findings.